Deluxe Airgap will satisfy all regional plumbing codes. 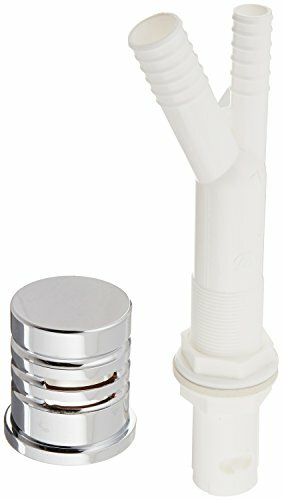 Will fit all Blanco faucet holes. Custom finishes match Blanco faucets. Comes complete with tailpiece and mounting hardware.